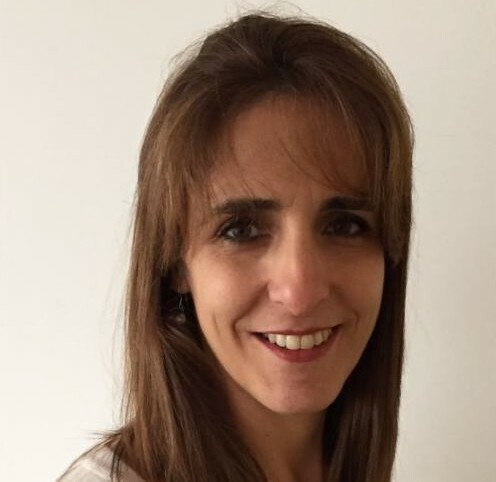 Argentinean Physician Dr. Malena Cohen has, since 2003, worked in the Hadassah Medical Organization’s Pediatric Pulmonology Unit, renowned for helping colleagues in different countries to create multidisciplinary cystic fibrosis (CF) care centers. That is why she likes working at Hadassah and why she stays. It was at Hadassah that Dr. Cohen began specializing in pediatrics and then in pediatric pulmonology. When you enter Hadassah Hospital, Dr. Cohen says, you realize right away that the population is totally heterogeneous. You hear a lot of different languages being spoken and you see many different customs being practiced. In pediatrics, Dr. Cohen notes, the children communicate without language; they play together without prejudice. They even share rooms, regardless of where they are from. Dr. Cohen mostly treats children with chronic diseases, so she has known the same children for many years. “I treat the patient and the family, and I have excellent relationships with people of all kinds,” she says. Dr. Cohen reports that she is fortunate to be part of one of the most prestigious globally influential medical centers. She recalls how two years ago, as a Hadassah physician, she helped to create a centralized CF center in Montevideo, Uruguay. Previously, families had to see various doctors individually. The new comprehensive CF center is now renowned in South America and a similar one has been created in Santiago, Chile, where Dr. Cohen has gone to train the medical staff. The above was excerpted and translated from a recent article that appeared in the Argentinian Jewish News.